The use of a mechanical initial specimen diversion device and staff education has led to a nearly four-fold decrease in contaminated blood cultures that was sustained over 20 months. 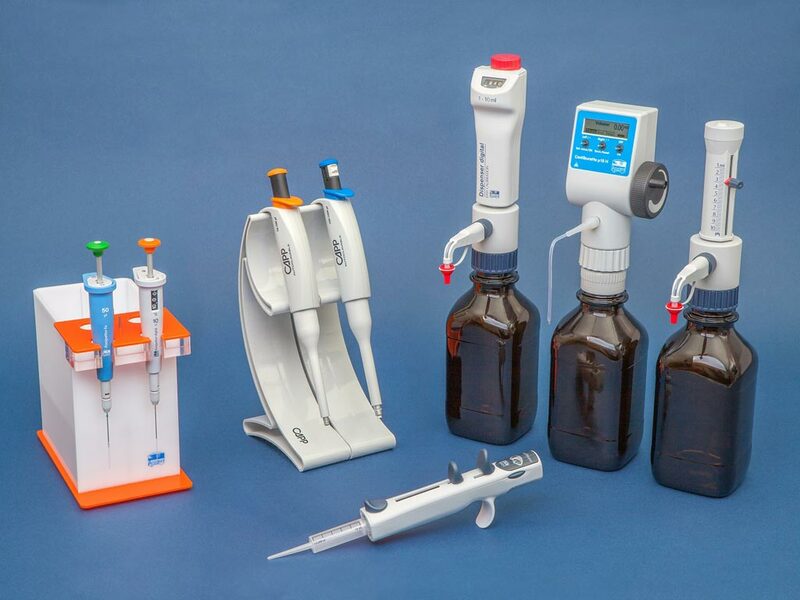 Image: The SteriPath Gen2 Blood Culture Collection System (Photo courtesy of Magnolia Medical Technologies). Studies have shown that conventional techniques can lead to false positives which in turn may lead to patients receiving more blood draws, extended length of stay, increased exposure to hospital-acquired conditions, and unnecessary antibiotic treatment. Scientists at the Medical University of South Carolina (MUSC, Charleston, SC, USA) used the mechanical initial specimen diversion device (ISDD) called SteriPath (Magnolia Medical Technologies, Seattle, WA, USA), which is a sterile, closed blood culture collection system that diverts, sequesters, and isolates the first 1.5-2 mL of blood, the portion that is known to contain contaminants, during the blood draw. 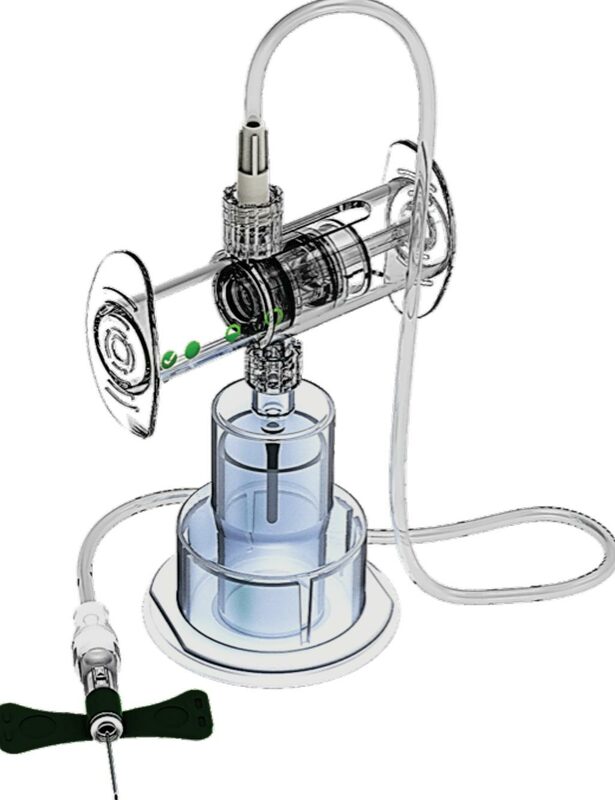 Danielle Scheurer, MD, the MUSC Health chief quality officer, said, “We've seen a significant reduction of blood culture contaminations in our emergency department by using this device, along with education and training. By lessening the chances of contaminating a specimen, we increase our accurate diagnoses and treat patients with real infections. This in turn leads to decreased antibiotic use and allows us to help mitigate the ongoing, nationwide problem of antibiotic resistance from over or improper use.” The study was presented at The Institute of Healthcare Improvement National Forum was held December 11, 2017, in Orlando, FL, USA.